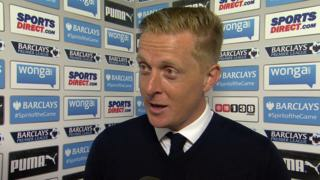 Manager Garry Monk describes Swansea as "excellent" in their 3-2 Premier League win against Newcastle at St James' Park. The Welsh side "didn't make it easy for ourselves" by conceding the game's first goal, but Monk praises the "great reaction" that followed. 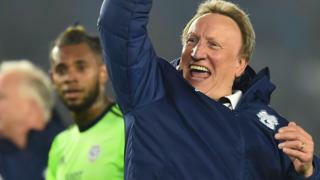 Monk says it is a "massive achievement" that Swansea have collected 50 points for the first time in a Premier League season.